Have you ever wondered what it would be like to follow the massive footsteps of dinosaurs from hundreds of millions of years ago? 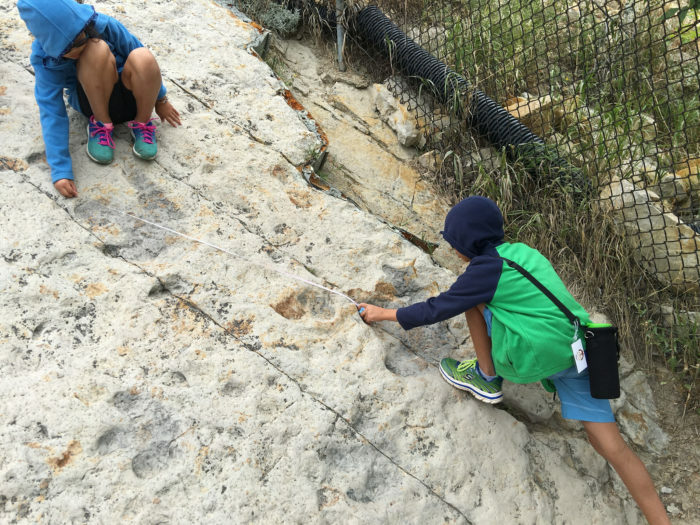 If so, make your way to Dinosaur Ridge, where you will discover fossilized foot prints and dinosaur bones left behind by these giant prehistoric creatures that famously roamed this area. 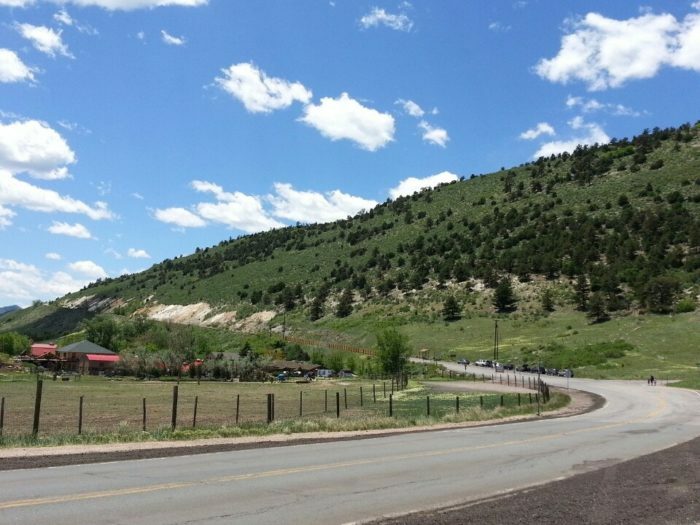 Dinosaur Ridge is located at 16831 W. Alameda Pkwy in Morrison, CO 80465. 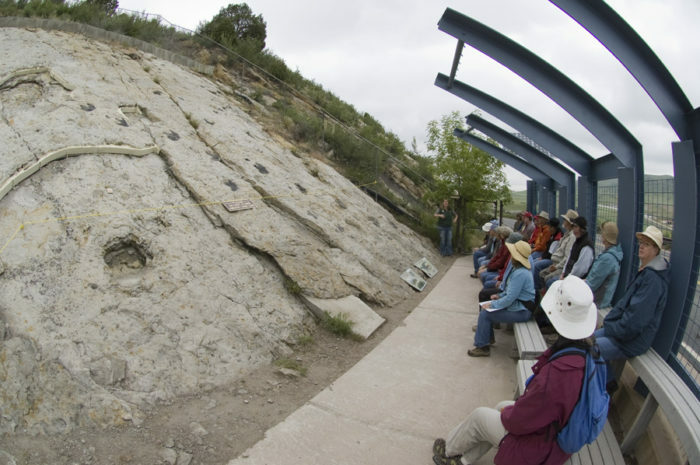 From Denver, it's a short drive to this National Natural Landmark that is ranked as the top dinosaur track site in the United States, and one of the top such sites in the entire world. 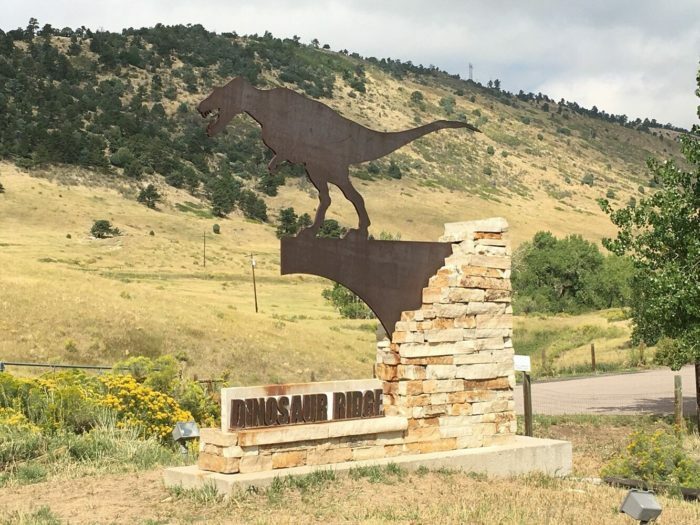 Dinosaur Ridge welcomes approximately 200,000 visitors each year who have the opportunity to walk along the stomping grounds of dinosaurs from long ago. 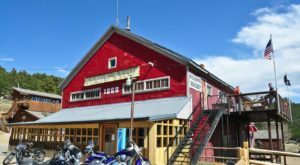 The Visitor's Center includes a gift shop, a chance to sluice mine for your own mineral or fossil finds, and also an exhibit hall where guests can trek through time and explore the specific dinosaurs that they will encounter evidence of on the trail. 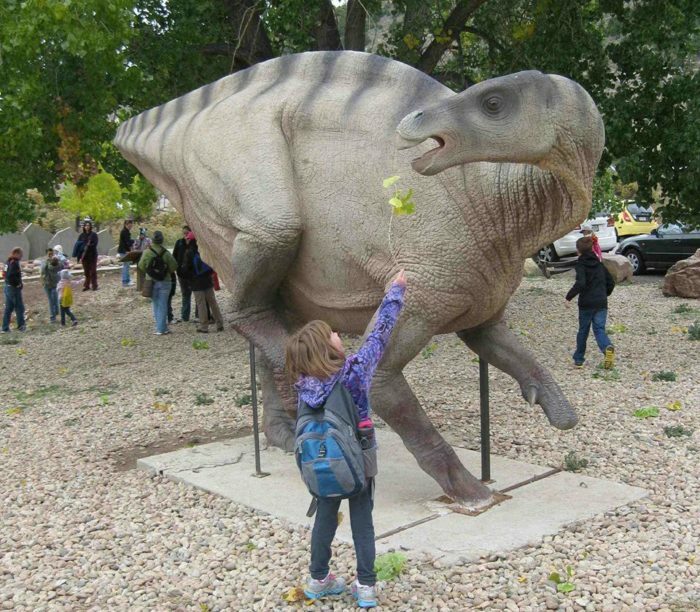 Visitors have the choice of how they would like to explore Dinosaur Ridge. 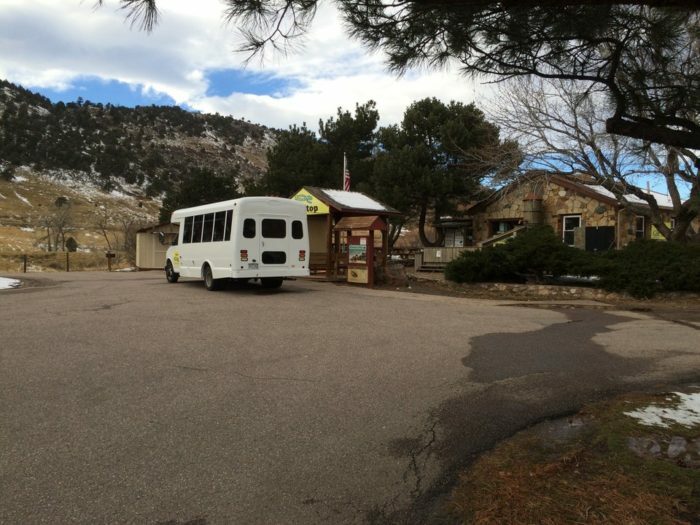 Guided bus tours for the public are offered and begin at the Main Visitor's Center. Many guests also choose to explore the trail on foot or by bike. 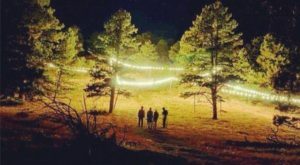 The trail is open to the public from sun up until sun down. 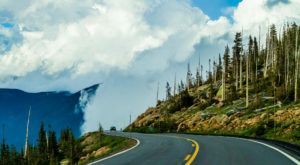 Dinosaur Ridge is just over 2 miles and will take you on a journey to where some of the best-known dinosaurs (Stegosaurus, Diplodocus, Allosaurus, etc.) were first discovered beginning in 1877. 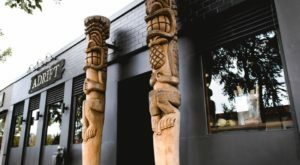 This paved trail is closed to through traffic and includes over 15 interpretive sites that offer explanations and allow you to touch the fossils of famous dinosaur tracks and unique geological features (everything from water ripple marks to plant impressions). 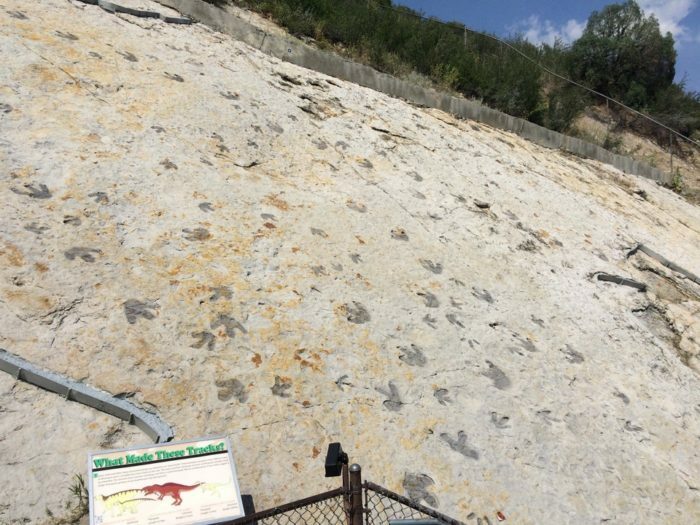 You will be amazed to see numerous dinosaur tracks found right where these massive creatures left them. Over 300 clear tracks from three distinct dinosaurs have been discovered in the area. These dinosaurs walked the land over 100 million years ago during the Cretaceous Period. 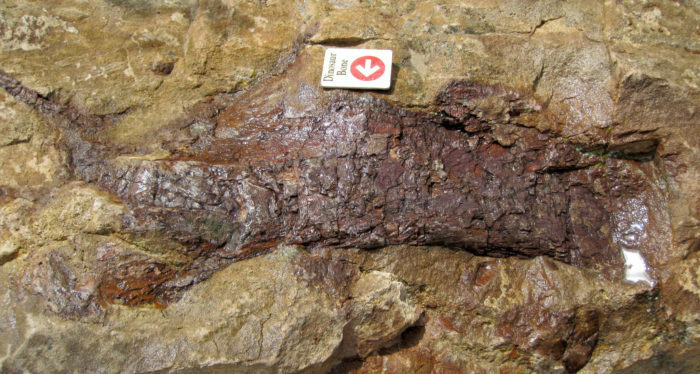 You will also get to view dozens of Jurassic-aged bone sites that appear as dark, rusty brown shapes in the tan sandstone layers. 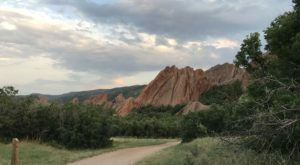 You'll definitely want to take this opportunity to surround yourself in the natural beauty of the foothills just outside of Denver as you take an unforgettable journey with these prehistoric dinosaurs who called this area home so many years ago. 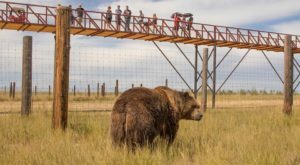 The Main Visitor Center is open Monday through Saturday from 9 a.m. until 5 p.m. in the summer, and from 9 a.m. until 4 p.m. in the winter. 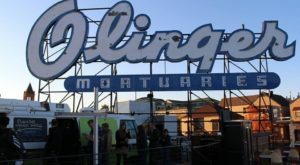 On Sundays, they are open from 10 a.m. until 5 p.m. in the summer, and from 10 a.m. until 4 p.m.in the winter. 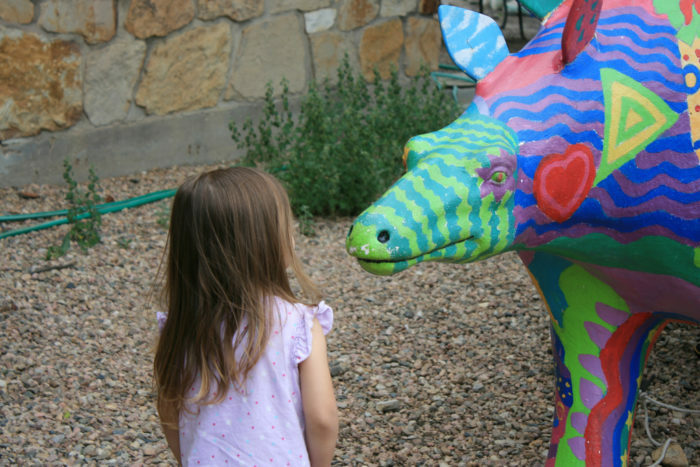 Take a look at Dinosaur Ridge’s website for even more details. 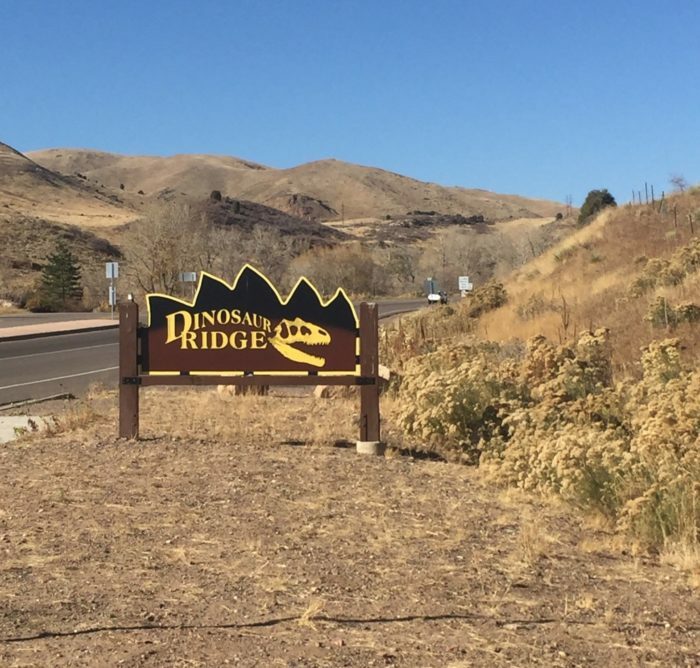 If you’ve had the chance to explore Dinosaur Ridge, we’d love to hear about your experience in the comments section below. 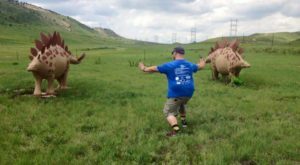 If you love all things Dinosaur-related, you’re definitely going to want to stay the night here: A Visit To This Unique Colorado Hotel Is Like Spending A Night In Jurassic Park.